Parts and the cover art courtesy of Dr. Nola Reed Knouse of the Moravian Music Foundation Please consult her book, The Music of the Moravian Church in America, published by the University of Rochester Press, for the fascinating details of the Moravians’ contributions to musical life in early America. This recording has been made possible through the Musical Grant Program, which is administered by the San Francisco Friends of Chamber Music and supported by the Heller Foundation, the Hewlett Foundation, the San Francisco Foundation and San Francisco Grants for the Arts. Provenance: Haydn in America was originally recorded to 8824 PCM (8824 is our short hand for 88.2kHz and 24-bit sampling). The 8824 WAV files are the original digital file generation sent to us. The DSF and FLAC files are considered second generation and made from conversions using our Blue Coast conversion methods. DSF and FLAC will offer the convenience of metadata that the WAV files will not. These recordings were made with two microphones and recorded live in a church. Some ambient sounds may be heard that are natural to recording in live situations. We advise you to listen to our samples before deciding to make a purchase. 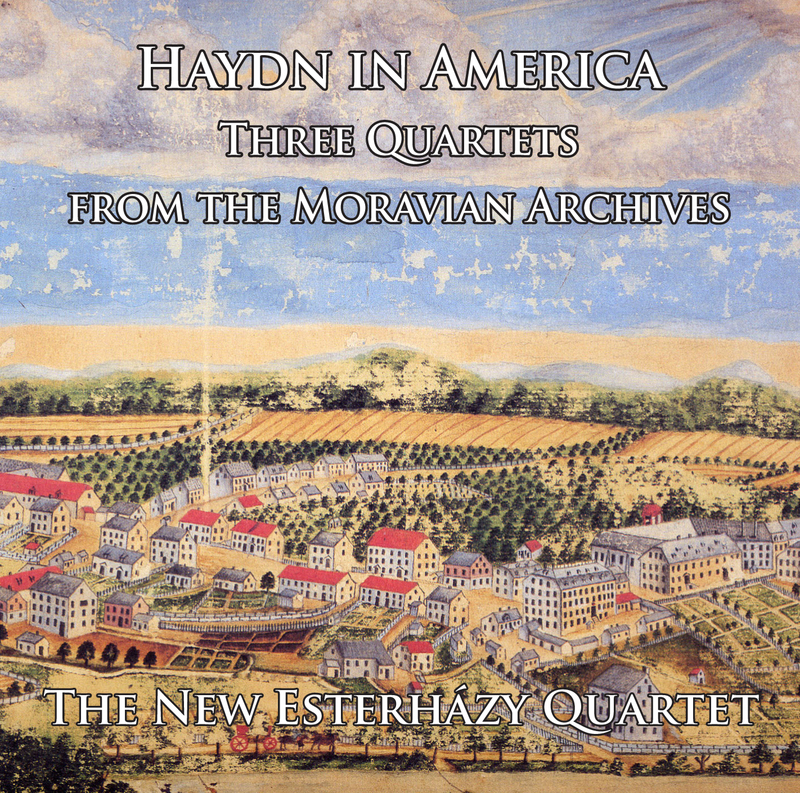 In November of 2009, amid wind and rain, the New Esterházy Quartet met in the sanctuary of St. David of Wales Church in Richmond, California, to record three Haydn quartets. The attentive listener can hear a bit of the wild weather in the background. In the foreground, however, is a fascinating story of Haydn in 18th century America. We played these quartets from copies of parts found in the Archives of the Moravian Music Foundation in Winston-Salem, North Carolina, which preserve thousands of pieces of music used in religious services and community music-making by members of the Moravian Brotherhood, music-loving Christian settlers descended from the persecuted followers of the 15th century dissenter and martyr Jan Hus. The Moravians brought with them to their settlements in the New World their disciplined life-style, their joy in music-making, and their meticulous record-keeping, which have allowed us to play from parts used in America over two centuries ago. 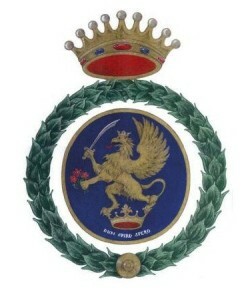 Op. 2, No. 6 we played from the London edition published by Bremner as Op. 1, No. 6, originally from the collection of the Salem, North Carolina, Collegium Musicum; Op. 17, No. 4 from a hand-copy by Abraham Levering for the Lititz, Pennsylvania, Collegium Musicum; and Op. 77, No. 2 from the 1802 edition published in Leipzig by Breitkopf & Härtel, also from the Salem Collegium Musicum. These copies and early editions differ in many interesting details from the various modern editions currently available, and our attempts to distinguish legitimate variations from simple errors of the pen or the engraver’s stylus led to many long and fruitful discussions.